Illustrated Gift Editions, first published in 1942 by World Publishing Co., is a recycled series of 40 titles, originally published under the Illustrated Editions series name by the Illustrated Editions Co. from 1930 until around 1942. These books were also sold between 1930 and 1942 at Macy’s for .65 cents under the Macy Classics name (Publishers Weekly, Vol. 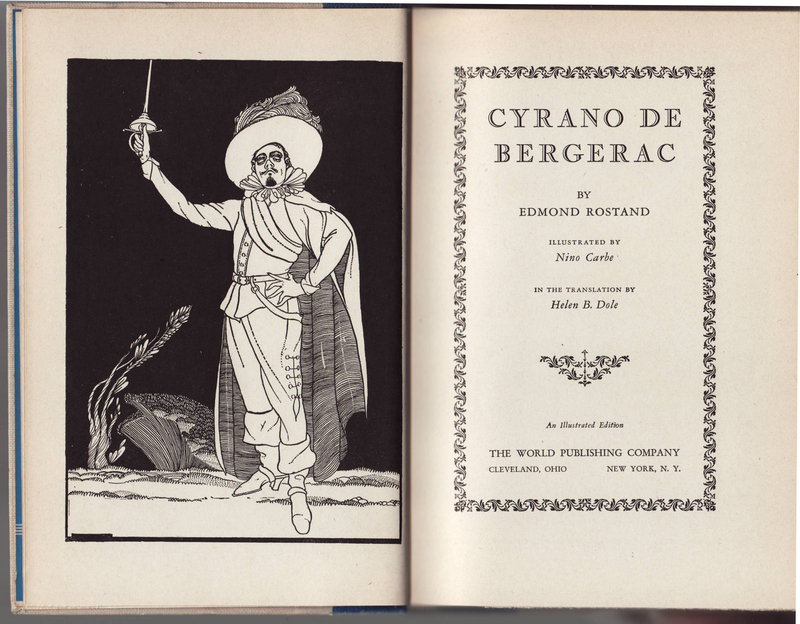 122, 1933) and as the Cameo Classics (distributed by Grosset and Dunlap) from 1935 until the late 1940s. Hartsdale House sold the series under their name from about 1946-1960. These particular illustrated books had a very good run under at least five different series names for the 1930s and 1960s, revealing the profit that could be extracted through rebranding and recycling a single reprint book series. 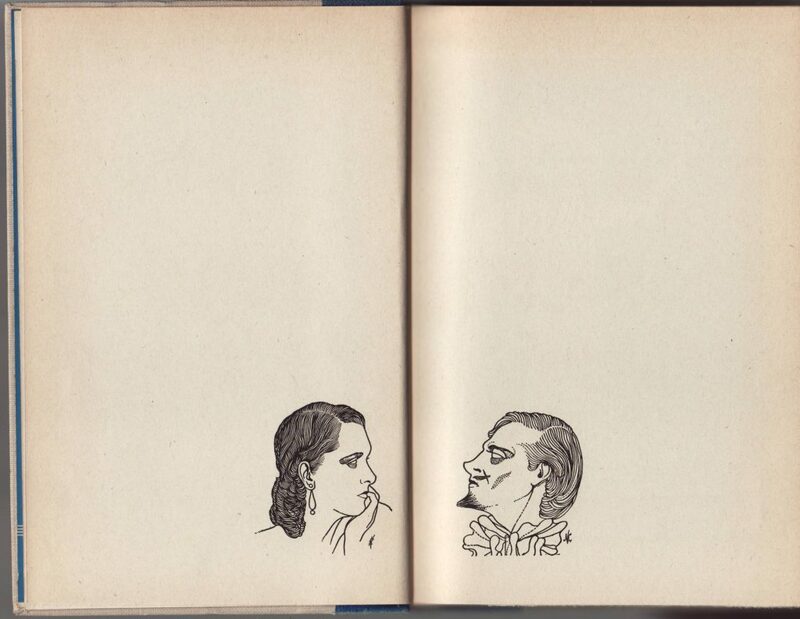 Joseph Meyers and his sister Edna Williams were the force behind the somewhat sketchy reprint publishers Williams, Belasco and Meyers, Three Sirens Press, and Illustrated Editions Co., as detailed in the entry for the Illustrated Editions. 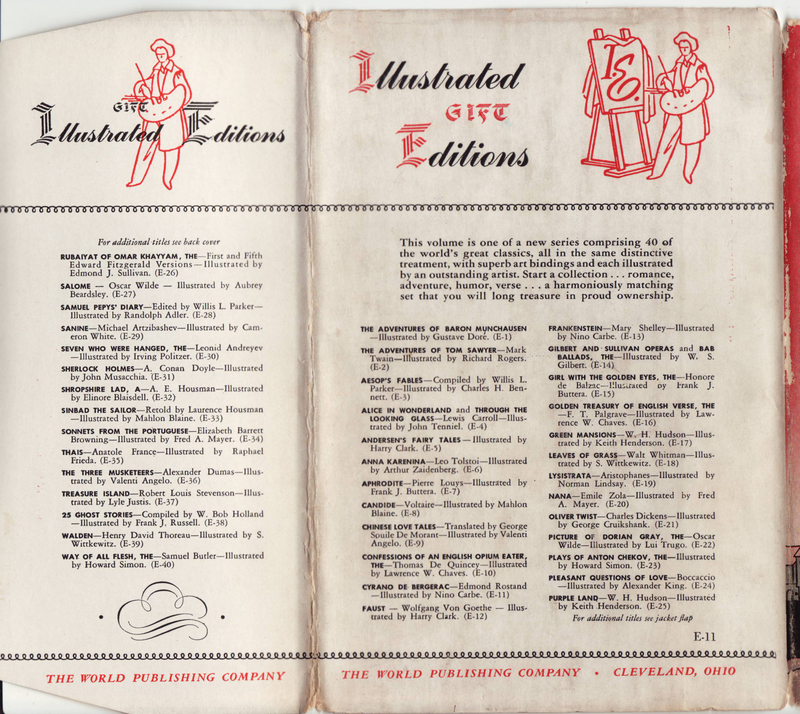 Around 1942, when they shed all these companies and associated reprint series, Meyers and Williams shifted to paperback reprints, as Avon Publications. “The World Publishing Company, Cleveland, which is now handling the Illustrated Editions series formerly published by the Illustrated Editions Company, will reissue this series in March. Priced at .59 cents, the number of titles is being increased to 40, and there is a new format.” (Publishers Weekly, vol. 141, 1942). 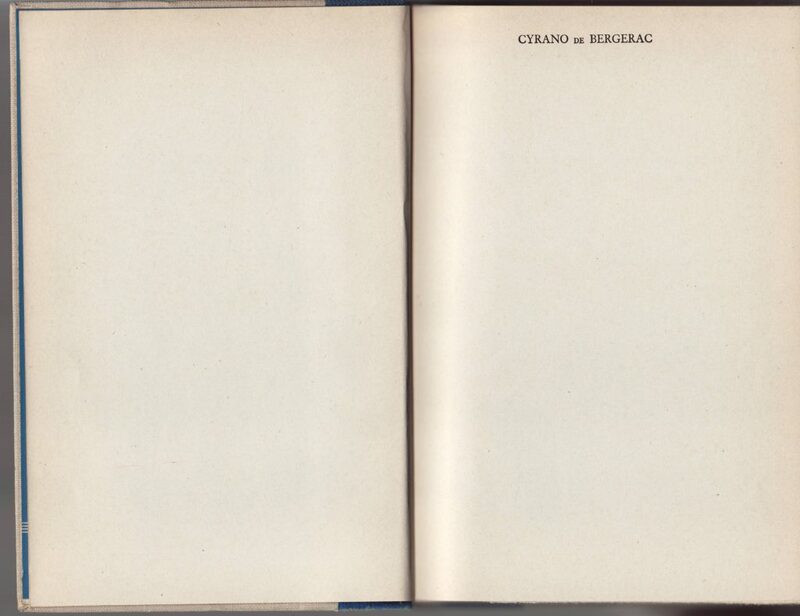 The “new format,” I believe, consisted of a new binding and redesigned jackets. The books were largely the same in content as those that had been issued under different series names beginning in 1930. Jackets for the Illustrated Gift Editions were unique to each title in the series, and redesigned from those used on the earlier Illustrated Editions, Three Sirens Press, Cameo Classics and Macy Classics series – all the same books and illustrations with varying jackets and binding styles. 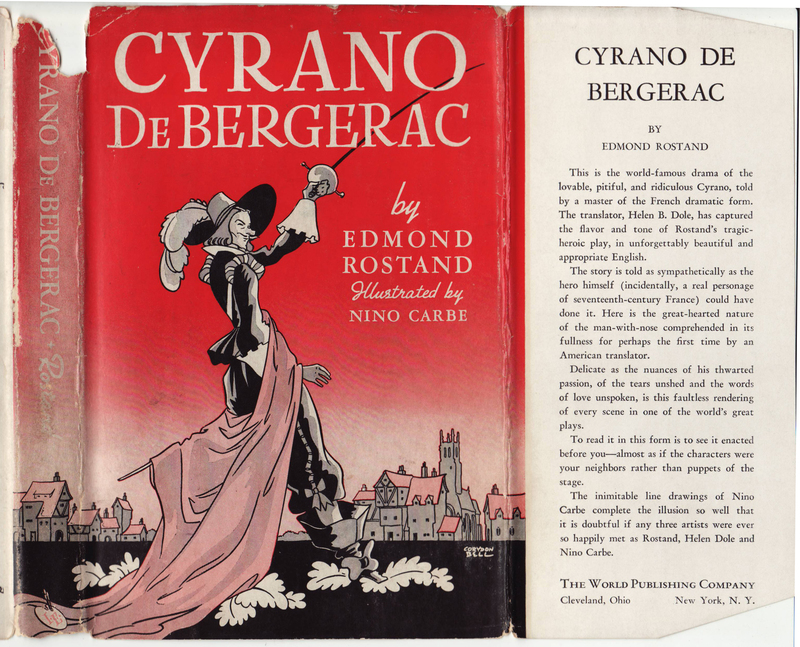 This copy of Rostand’s Cyrano has a copyright (to the Illustrated Editions Co.) of 1931, but was printed in or around 1942, when the Illustrated Gift Editions were first available. 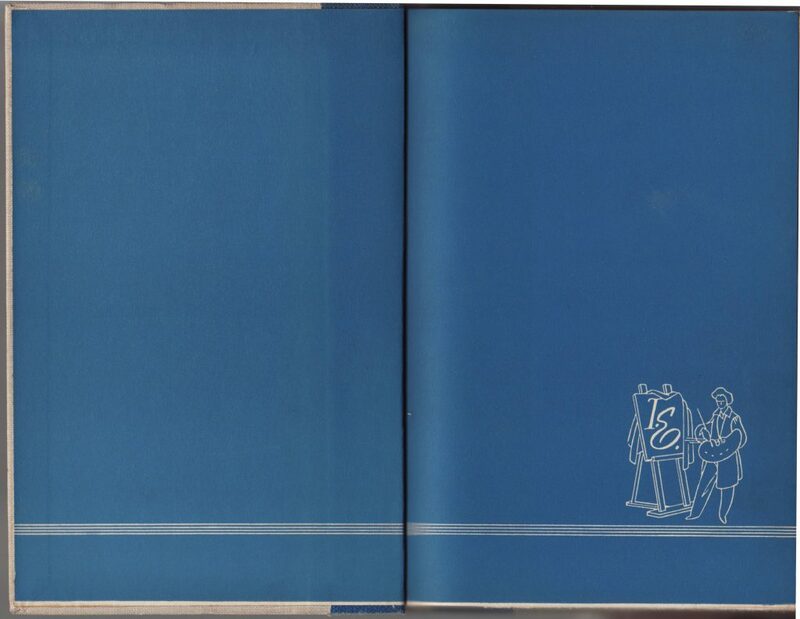 The base of the jacket spine indicates “IE”. There is no other indication of the series name on the jacket front or front flap. 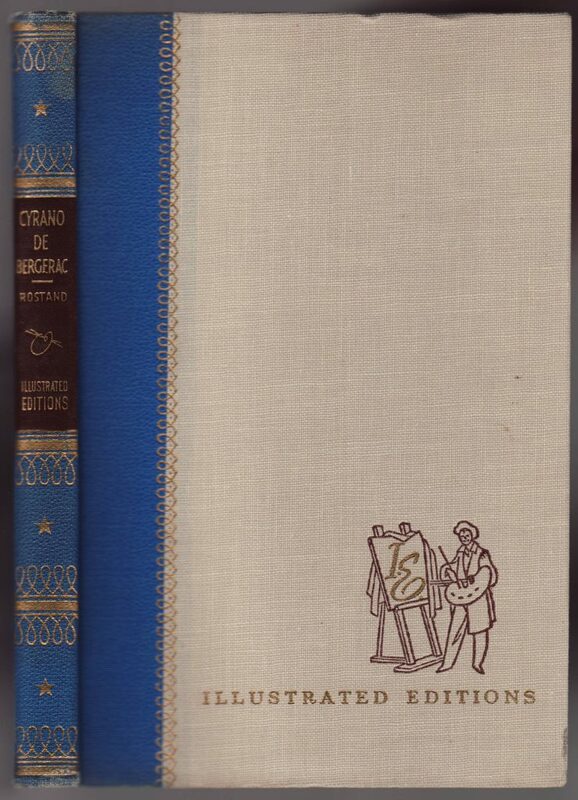 The front flap describes the book and the drawings. The rear of the jacket and rear jacket flap include the series name. World seemed to be playing around with the series name, emphasizing the “Illustrated Editions” name (which they may not have been able to use) and sticking the “Gift” in odd places. Titles in the series – all original to the earlier Illustrated Editions titles, are listed on the back of the jacket and rear flap. The titles are given a series indicator, from E1 to E40, based on alphabetical order. The series number of this book (E11) is in the lower right corner of the back of the jacket. Bindings are tacky fancy, fitting for a cheap reprint book series from the 1940s. The simulated quarter binding is in tan and blue and black with gold decorations and typography. Illustrated Editions is indicated on the spine and front of the book, losing the “Gift” part of the title. Blue endpapers with the series IE colophon. 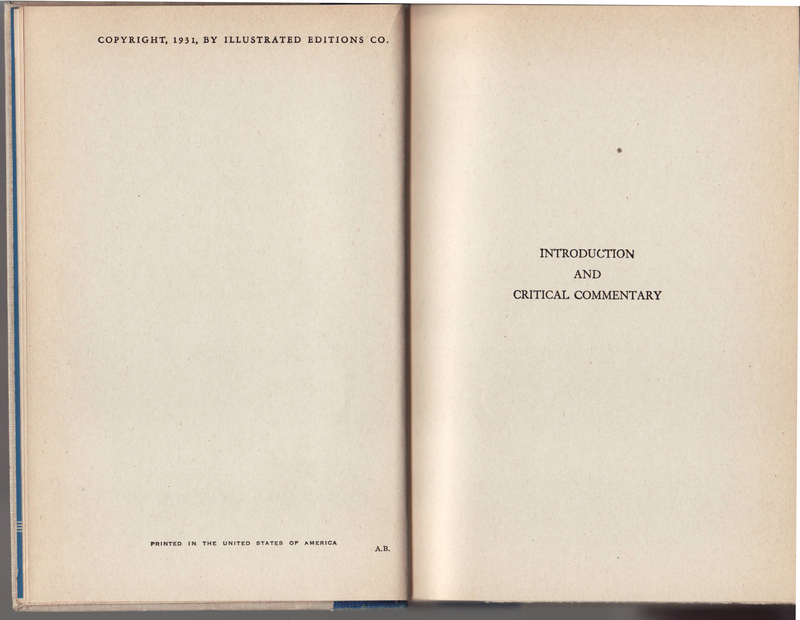 The title page with the World Publishing Co. imprint, facing an illustrated frontispiece taken from the illustrations in the book. The copyright to Illustrated Editions Co., dated 1931.